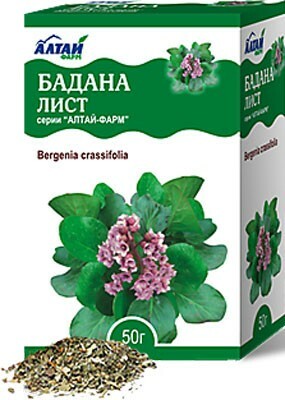 Decoction of the roots of the madder dye as powder extract, due to the high content of organic acids destroy kidney stones and bladder containing mostly oskalaty and phosphates of calcium and magnesium. In addition, drug plants increase peristaltic contractions of muscles renal pelvis and ureter, which leads to the promotion of stones and their removal from the kidneys and urinary tract. 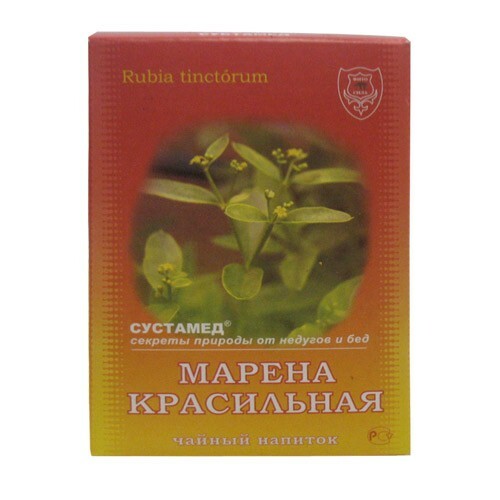 Apply with urolithiasis, inflammatory diseases of the kidneys and urinary tract, cholelithiasis, osteochondrosis, gout, salts in the joints. 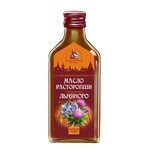 Hair Balm Protein for Thin and Weak Hair \"Health and Density Hair\"""""""